I love Jan Marini skincare products, it’s no secret I suffer from adult acne and since I’ve been getting older I’m concerned with skin resurfacing. BIOGLYCOLIC FACIAL LOTION helps me keep my skin blemish free and soft and smooth. This amazing lotion aids the skin in retaining hydration, evens out skin tone ( I suffer from hyperpigmentation) and it’s compatible with any moisturizer or topical preparation, that’s great news for me since I’m always testing new skincare products. The Bioglycolic lotion absorbed easily into my skin, leaving my skin with a more even skin tone and even though it’s oil-free it still left my skin hydrated and soothed after intense masking. 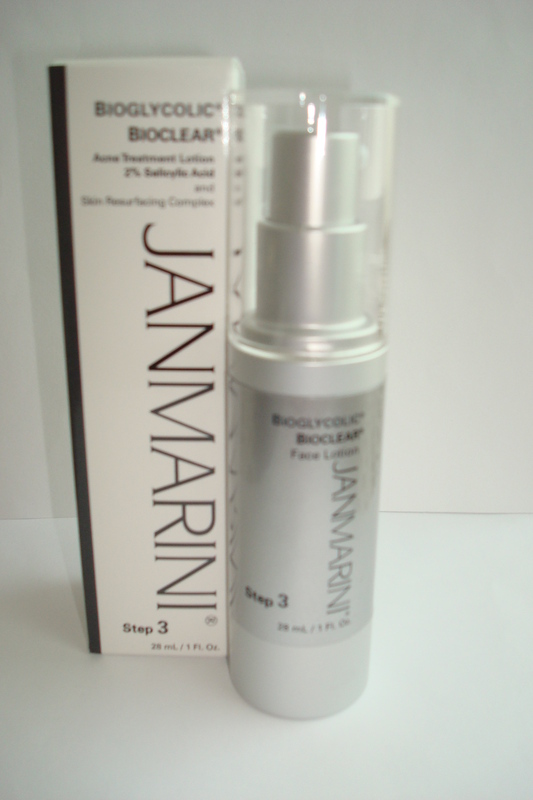 BIOGLYCOLIC FACIAL LOTION by Jan Marini gets a TEN!